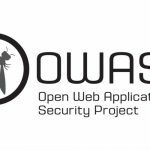 Today we continue with the second part of the guide on OWASP, in which we will follow the point where we left it in the first part of the guide. 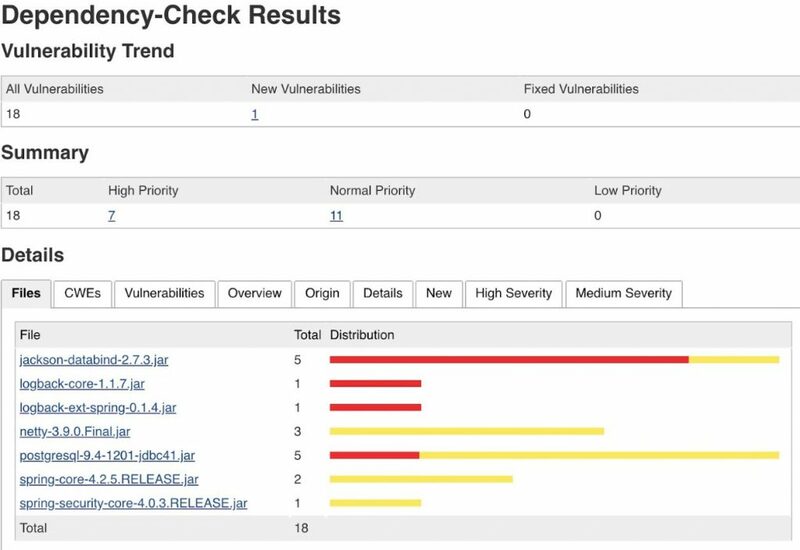 This is a handy utility that identifies project dependencies and checks if there are any known, publicly disclosed, vulnerabilities. 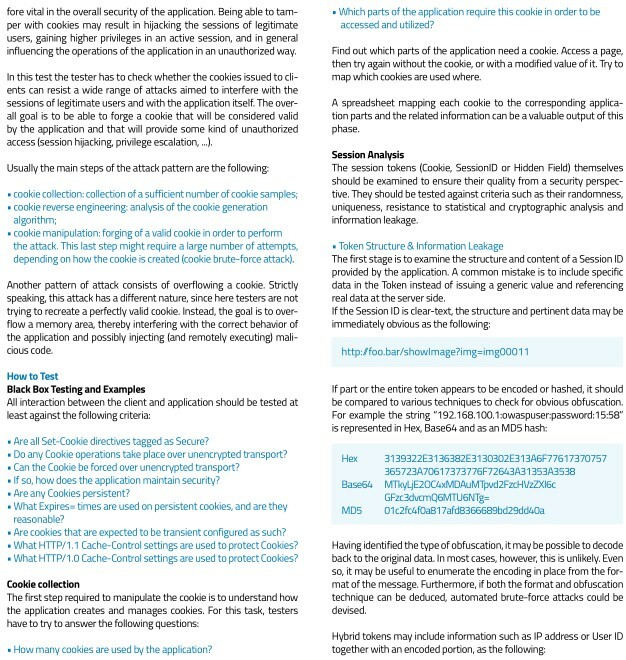 This project is perfectly aligned with the OWASP Pentesting Guide (above) and can help saving time during pentests by automating repetitive tasks. 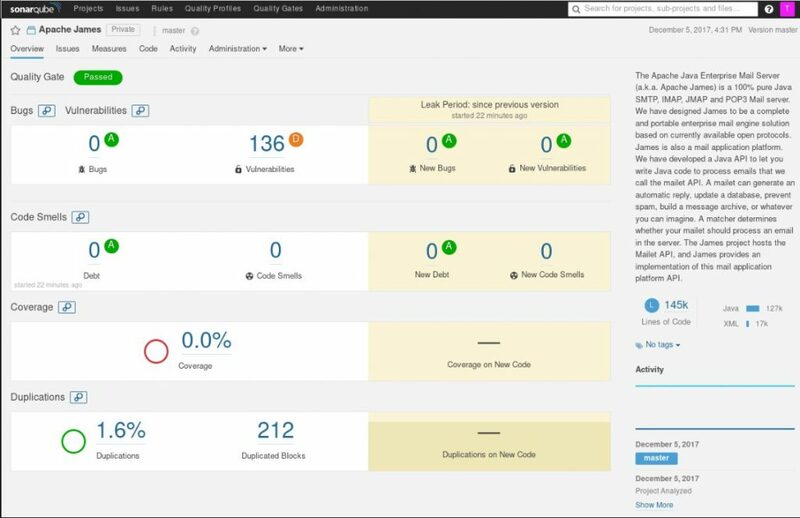 Fun to play with, the OWASP Security Shepherd is a web and mobile application security training platform, where you hone your skills as a security pentester. 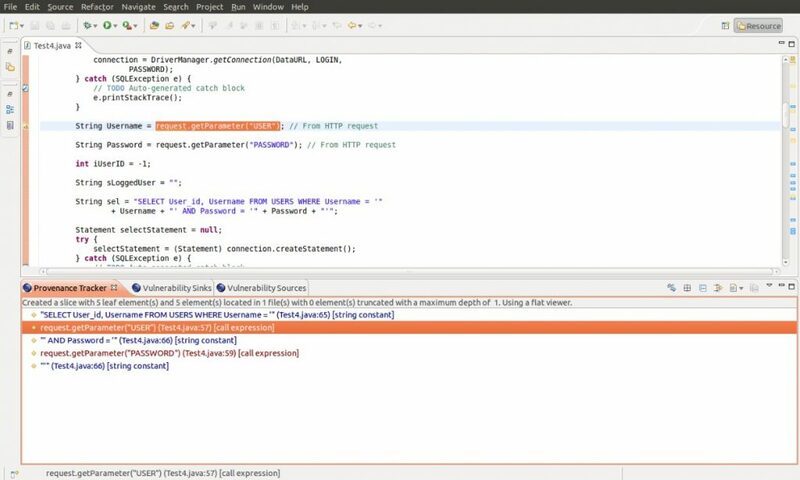 The Security Scanner for Java EE Applications is focused on vulnerability detection in these applications through static code analysis, due to the importance and difficulty of this type of analysis to detect security flaws in them. 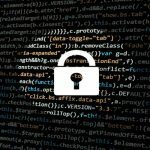 The vulnerabilities detected by LAPSE+ are related to the injection of untrusted data to manipulate the behavior of the application. This type of vulnerabilities is the most common in web applications.